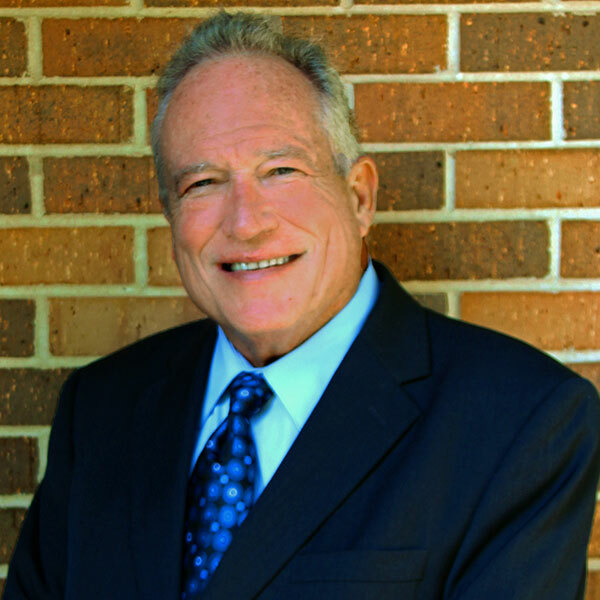 We receive many patients from the South Bend, Kokomo, Fort Wayne, Northwest Ohio, and Southwest Michigan areas who are sick and tired of the lack of comfort and support they are getting from their dentures. Unfortunately, many patients have come to believe that once they have had their teeth restored once, they can never try again later. However, this is not the case. In fact, we have performed many dental implant restorations for patients who are looking to upgrade to a more permanent, better working solution after they have already had dentures placed. If you would like to find out how you can replace your previous restoration using dental implants here at the leading dental implant center in Central Indiana, please continue reading. Dental implants come with many advantages over dentures that have led more and more patients to choose treatment with implants over dentures. For instance, because of the process of osseointegration, dental implants are permanently fused to your jawbone, which ensures that they will never get loose or move out of their proper position. This is a big change from dentures which, even with the help of dental adhesives, have a reputation for getting loose. Dental implants also require much less maintenance than dentures do. With dentures, you will need to remove your restoration every night and soak it in a cleaning solution. Dental implants, on the other hand, require nothing more than your normal brushing and flossing to stay healthy and strong. And, your implants will end up lasting you far longer than dentures would. Many patients don’t believe that they can replace their dentures with dental implants. However, so long as you meet the requirements for implant treatment, then you can have them placed regardless of how long you’ve had your previous treatment. What this means is that your mouth must be free of oral disease and you just have the jawbone and gum density required to support dental implants. One common side effect of treatment with dentures is that the patient may be suffering from jawbone deterioration. Fortunately, we can perform a supplemental procedure called bone grafting, which can restore the patients jawbone back to the point where it can support implants. An Implant-Supported Dental Bridge: Instead of relying on natural teeth for support, this type of treatment connects a dental bridge to a series of implants that are distributed along the jaw. This is a great treatment for those patients who are looking to replace a partial denture with implants. 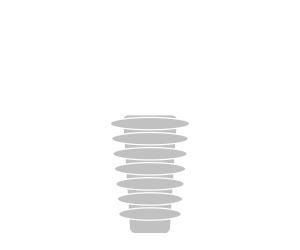 An Implant-Supported Overdenture: Instead of merely sitting on top of your gums, we will place a series of four to six implant fixtures in your jawbone, which will be used to support your overdenture. This treatment is a great solution for patients missing a full arch of teeth. If you are tired of the many disadvantages that come from treatment with dentures, then you may want to consider having your restoration replaced with an implant-supported one. 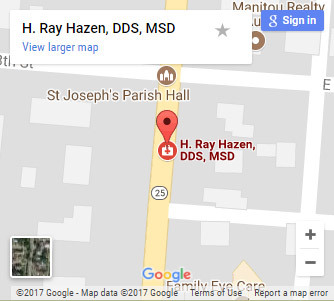 If you would like to learn more, contact our office today and schedule your no-obligation consultation with Dr. Ray Hazen.